I built the scan, then I had to remove the symbols of gloves. Reconstruct the eyes, invetir position, texture and effects applied. 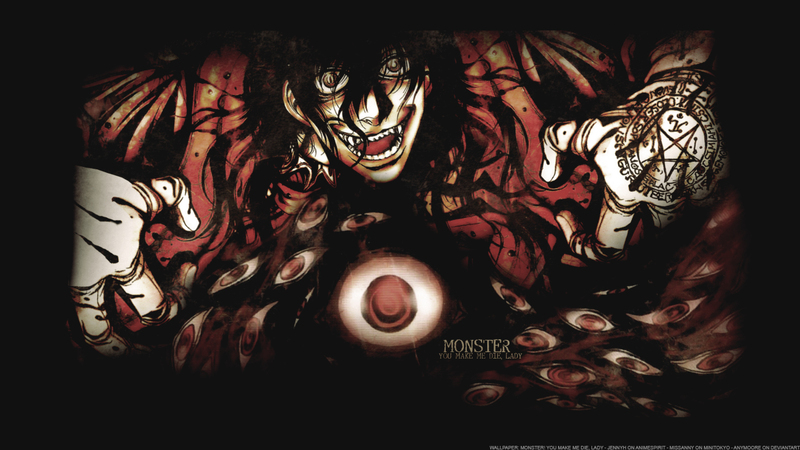 nice alucard monster tribute without a doubt ! very dark and impressive ! being a big time alucard fan I will solely admit this ! and from your other works it appears you like doing dark related things instead of the fluff side, which is alright too, it's nice to have styles :) nice placing of the blood as well with alucard.